A financial series that will help attenders learn now to think of their finances in a way that honors God and moves them toward greater financial security. This is a great series to use in conjunction with Financial Planning classes. Big Idea: “Stepping Up” means becoming an initial giver: someone who is moving from “getting all I can for myself” (and the stress and anxiety that comes with it) to “giving significantly for the good of others”. Big Idea: “Moving up” means becoming a proportional giver: someone who gives to God a tenth of their income as first fruits out of gratitude and devotion. Big Idea: “Looking up” means to live life by continuing to move up the ladder of generosity, to keep growing in what it means to be generous toward God and His kingdom as a response to His grace. 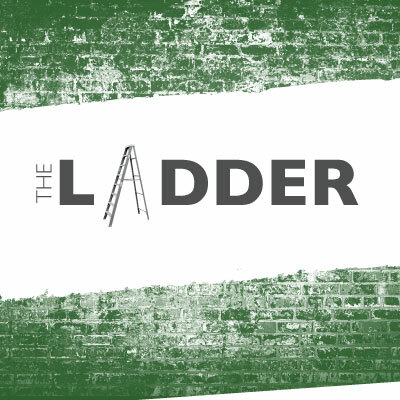 Be the first to review “The Ladder – Everything We Make” Click here to cancel reply.